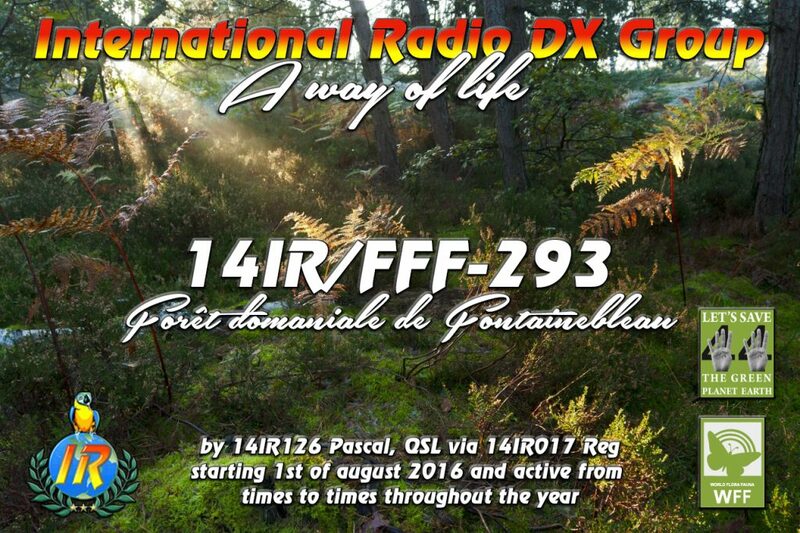 Pascal will soon be on the air from the "Forêt domaniale de Fontainebleau", starting on august 1st and active throughout the year from times to times. 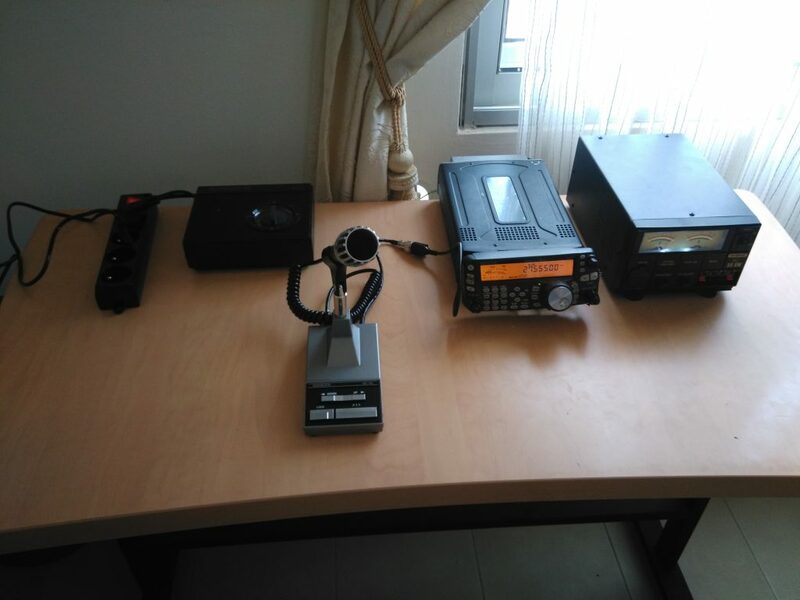 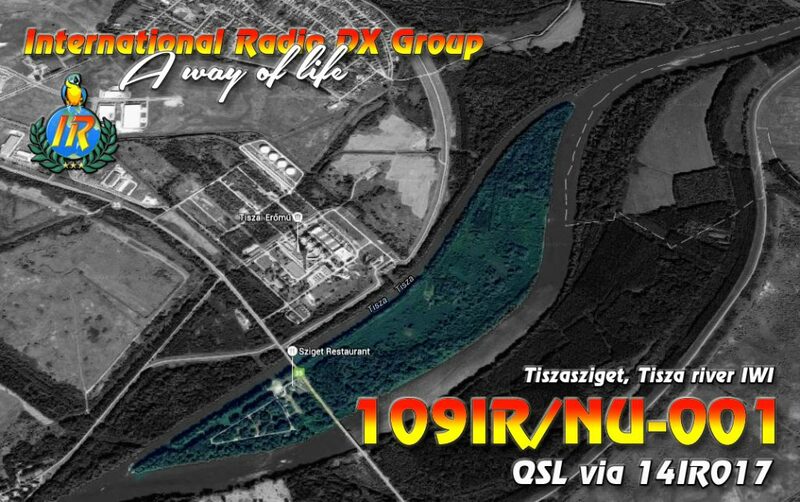 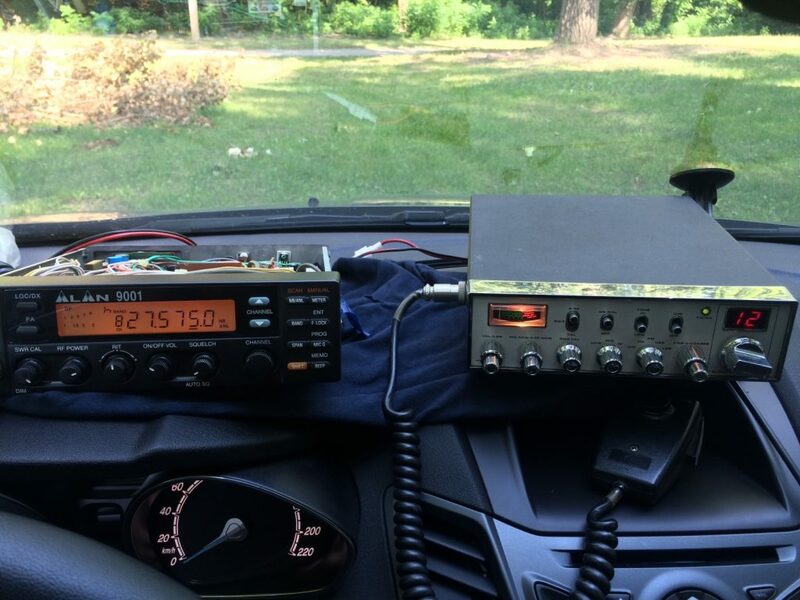 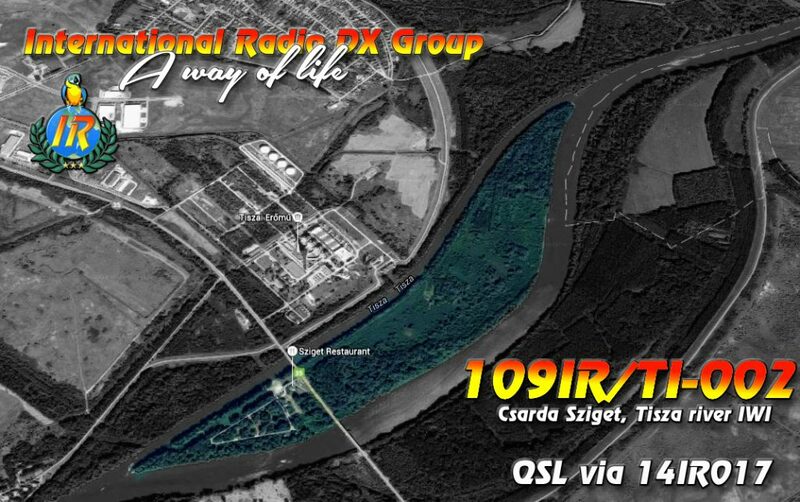 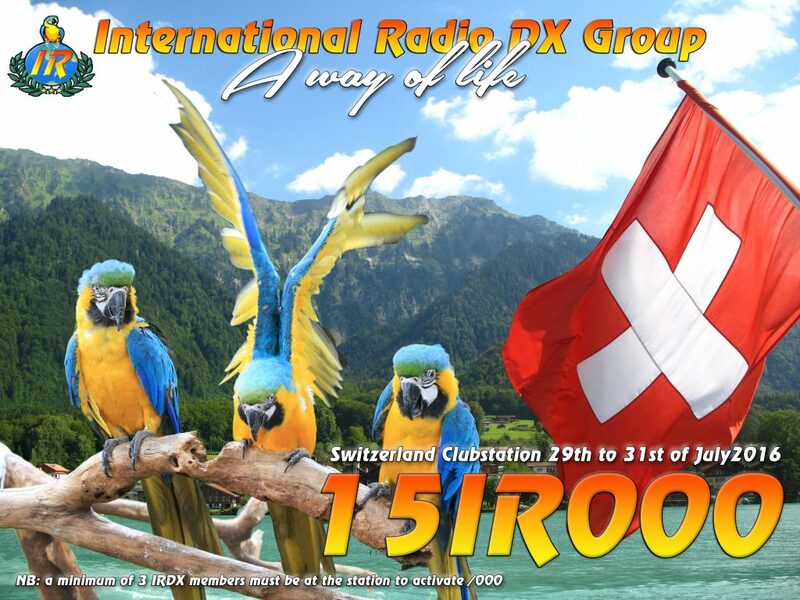 164IR101 Hervé, alternatelively calling as 164DA101 as well has been already heard several times with good signals in Europe. 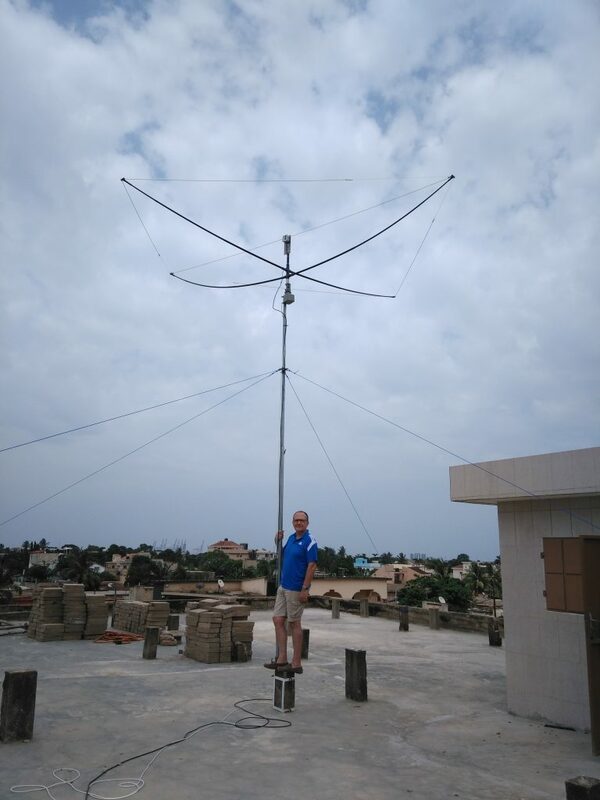 Good luck working Hervé !